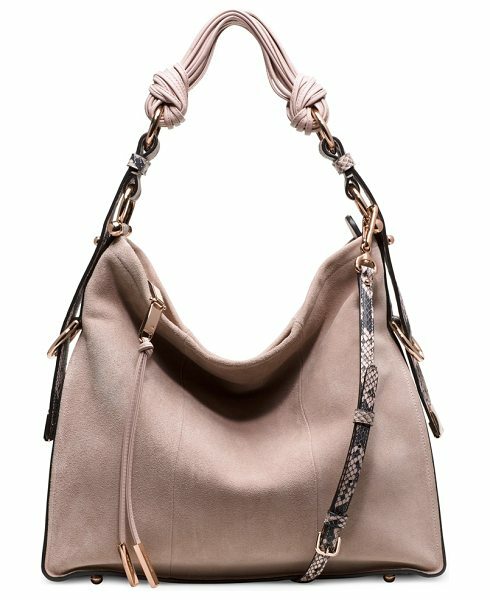 The BRIGITTE hobo bag captures the elegant interplay of architectural edge and sophisticated slouch. Available in pebbled or embossed leather, it is finished with contrasting metallic hardware and a hand-knotted shoulder strap. 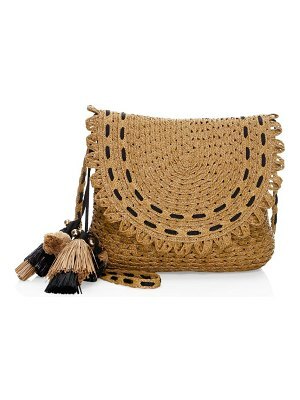 Wear it as a crossbody or on the shoulder with an embroidered shift and block heel booties.